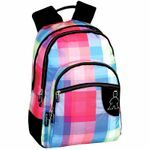 Exclusive trendy urban design high PREMIUM quality backpack. Beautiful design with pink squares and great features. With 2 independent compartments and 2 front pockets, this bag is everything you need for your daily routine. 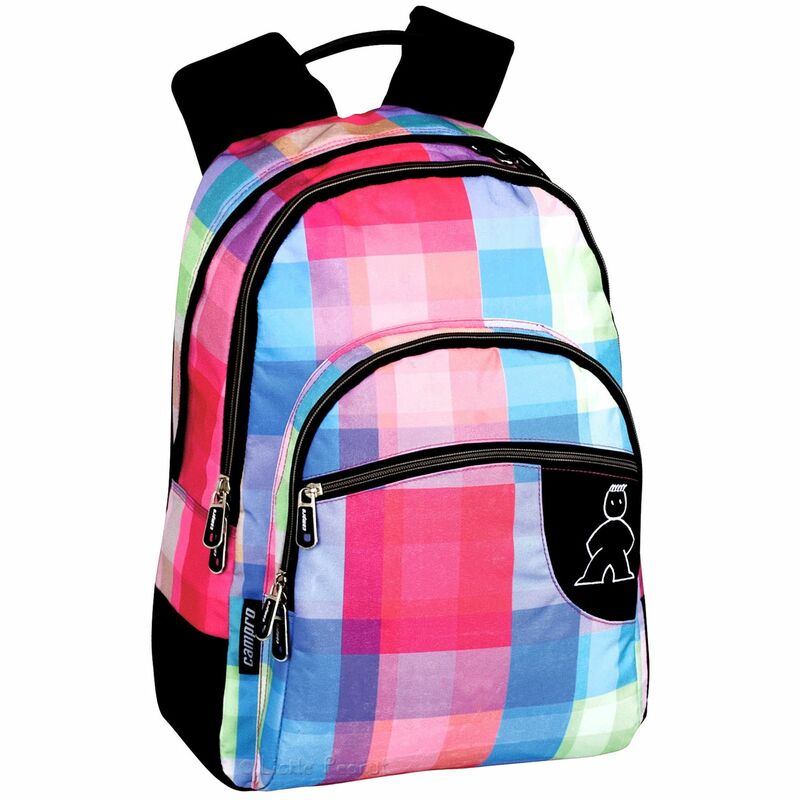 Padded back support panel, soft padded adjustable shoulder straps and superior quality zip pullers. Mesh shoulder straps allow for great ventilation keeping moist and sweat away.